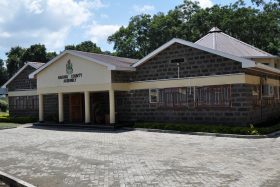 Nakuru County Assembly on Wednesday 13th February 2019 adopted and passed the report of the committee on Lands, Housing and Physical Planning on the Nakuru/ Naivasha Municipal charter 2019 which was tabled before the house by the committee chair Hon Stephen Ngethe. 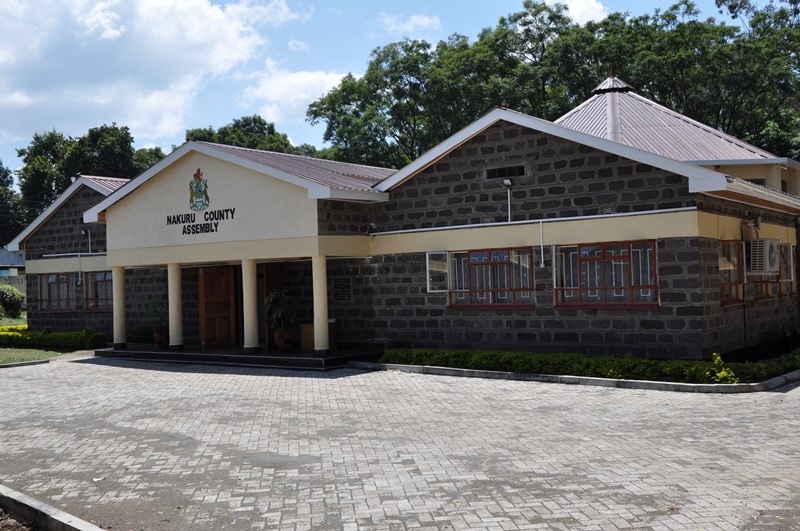 This charter will facilitate the immediate implementation of the provisions of the Urban Areas and Cities Act, which will go a long way in improving service delivery within Nakuru and Naivasha Municipalities. 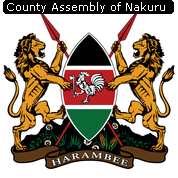 The approval of this charter is also instrumental in the process of Nakuru County attaining its city status.